Thank you for considering Wild Haven Papillons for your new Tiny Papillon Puppies or Papillon Dogs, that will become a loyal companion, and provide years of enjoyment. Each Papillon For Sale will become a member of the family and you owe it to yourself to find a quality Papillon Puppy that will fit your needs and be a joy to own and love! As a Papillon Breeder we offer many Papillon Puppies For Sale and Papillon Dogs For Sale. Inquire about our Papillon Companion or Papillon Show Puppies. We are currently interviewing for show and pet homes for Papillon Puppies available soon! Please E-Mail for more information on our Pocket Papillon Puppies For Sale! 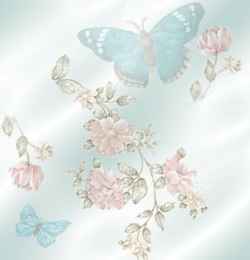 �2002~2012 ~Foxfire Web Design~ Wild Haven Papillons. All rights reserved. This Site and ALL Content, text and Graphics are Protected by LAW! Questions? Comments? Write to our Webmaster.